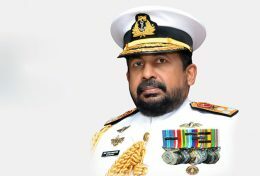 Chief of Defence Staff Admiral Ravindra Wijegunaratne was released on two surety bails of Rs. 01 Million each by the Fort Magistrate’s Court today. 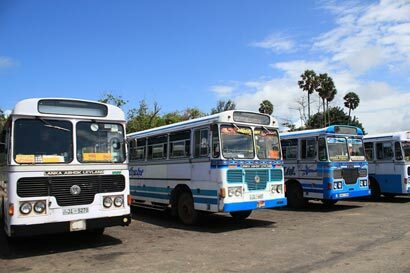 The All Island Private Bus Owners Federation and the National Transport Commission have agreed to reduce bus fares on the 21st of December in line with the reduction of fuel price reductions. The seven-Judge Bench of the Supreme Court has begun hearing the petitions filed against the dissolution of the parliament, for the second day. 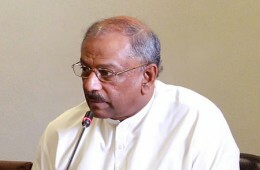 United People Freedom Alliance members will boycott Parliament sittings today.